An increasing number of distributors are showing interest in our product. That makes us incredibly happy. 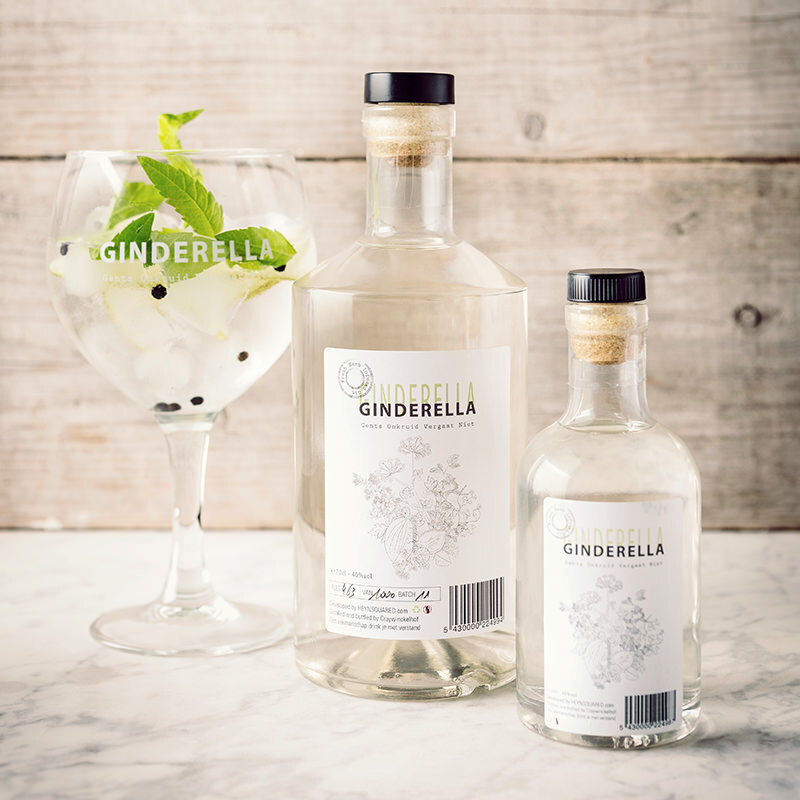 We have chosen not to sell Ginderella in supermarkets, but at the delicatessens and liquor stores in your area with a passion for what they do. To avoid a wasted trip, please see our list of Ginderella stockists below.